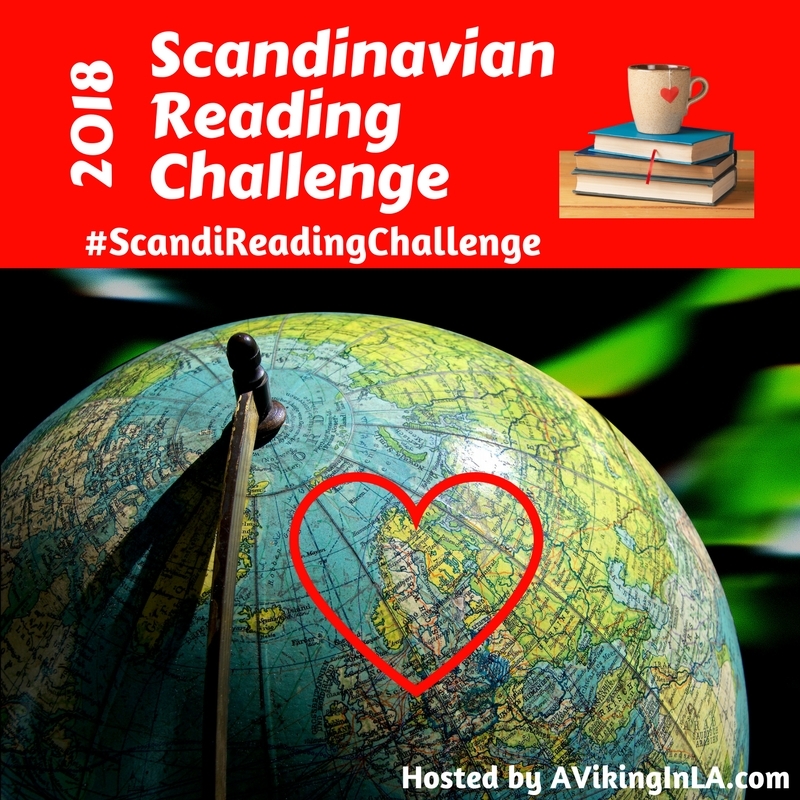 Welcome to the 2018 Scandinavian Reading Challenge! This reading challenge focuses on the Scandinavian countries of Norway, Sweden, and Denmark. There are 14 prompts with the intention of providing lots of choice for the new reading year. Choose to participate at whatever level suits you: a book a month, one book every other month, or even just a couple of books in the upcoming months. All levels of participation are welcome. Share your intention to participate in the comments below or in an email, and share your progress on social media with the hashtag #ScandiReadingChallenge.